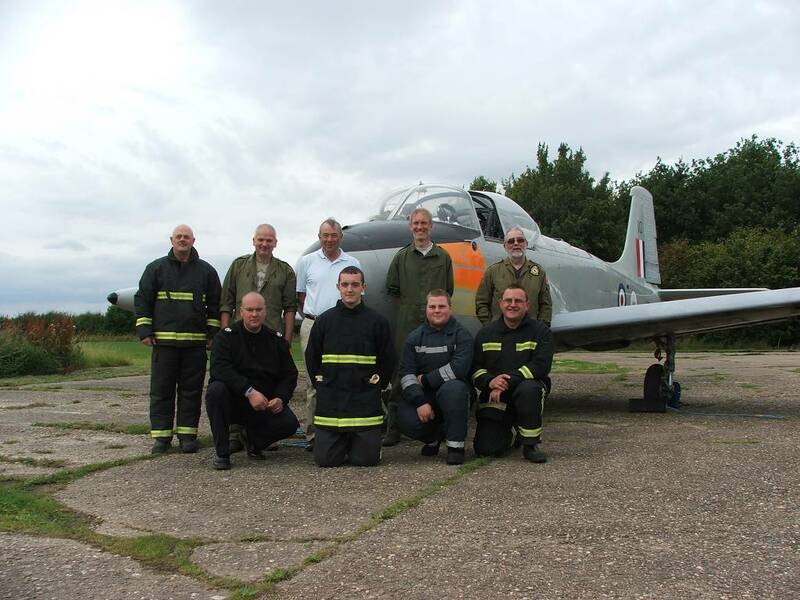 Over the years that the restoration project has been active, there have been several special moments along the way, rare and special times that we have, where possible, recorded and archived.These are the times when RAF pilots from the 1960’s have been tracked down, and have been found to be the steely eyed knights that once flew XS186 during her brief service life. 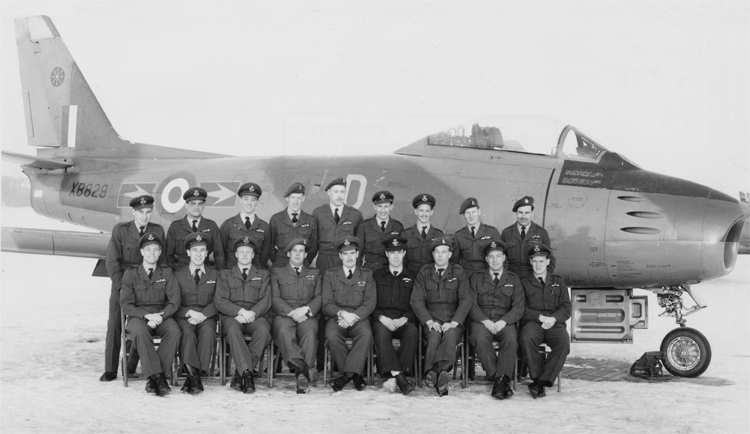 Over the years we will shamelessly display these men across our pages, and maybe stir a few memories out there…. 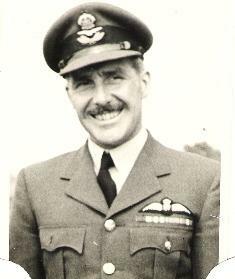 Bill Shrubsole – founder member of the Macaws, lots of log book entries for XS186! Peter Cowan – had lots of trips in XS186 before ‘banging out’ of another JP and moving onto Vulcans! 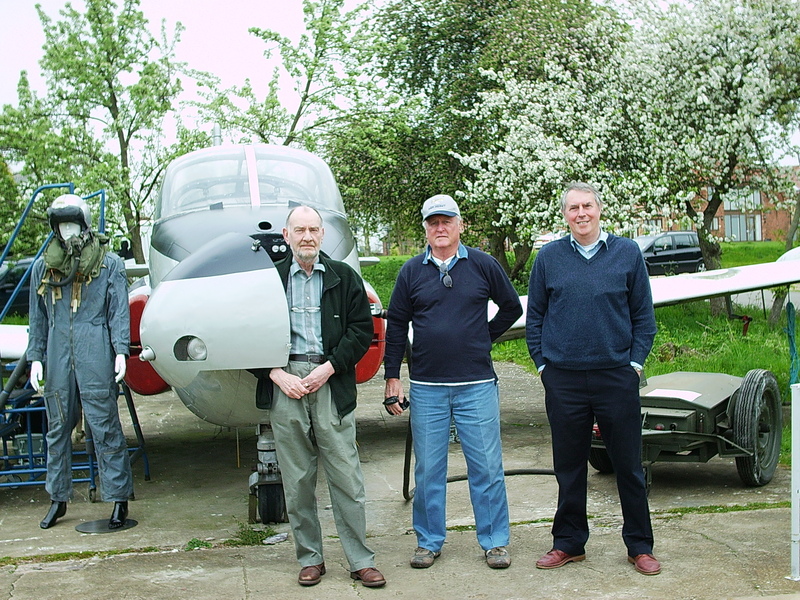 David Gladwin, has several trips logged in XS186 and came back to the UK to say hello in 2011! 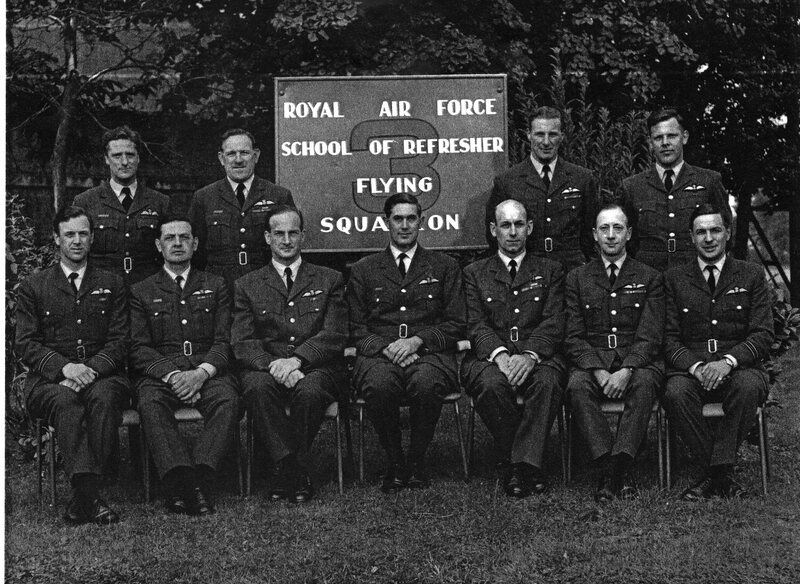 Edwin Nieass (in the centre of the photograph, arms folded) – contacted us in 2016 via the 74 Squadron Association. Edwin flew XS186 several times during her first year of operations, 1964.